The following describes the types of information collected during various interactions with our services. We gather a minimum of information about you when you register either with Facebook, Google or from general account registration. In order to save your data for you, we ask you to enter your name, email Id, password in order to use our website and prevent your account from unauthorized access. We also collect additional information such as application details required to maintain a healthy account. 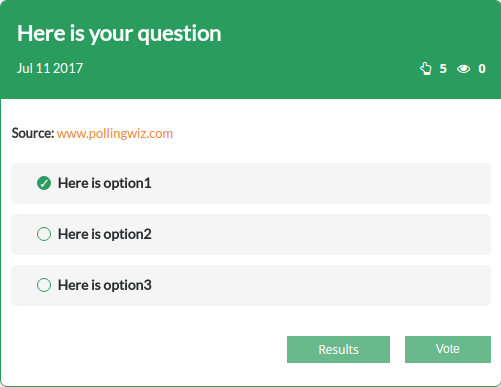 We collect information such as IP, location, timing and other visitor metrics in order to provide both security and reporting features to poll creators. We also use engagement metrics in order to deliver the most popular content to our website visitors. 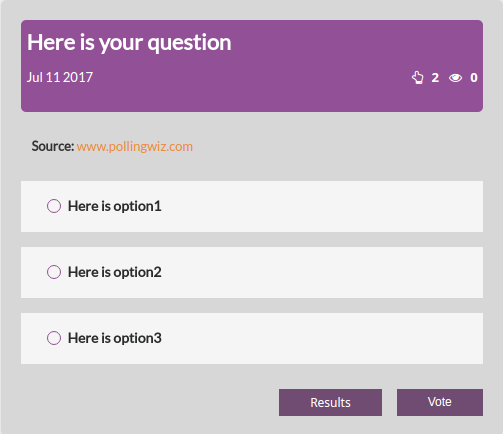 The ads we present on PollingWiz are mostly served by third-party advertisers like Google Adsense and other networks. They may set cookies on your browser to determine which ads you have clicked on and to measure the effectiveness of their ads so that they can provide you with personalized content and better services. 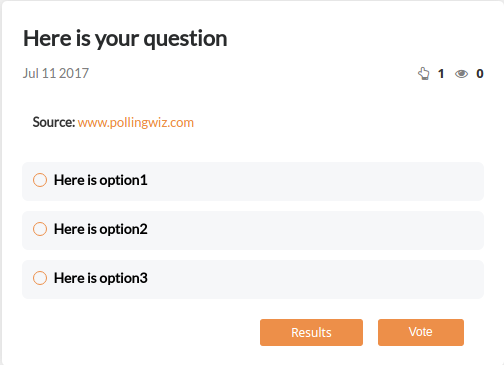 PollingWiz does not have access to this information and is not responsible for the way it’s used. 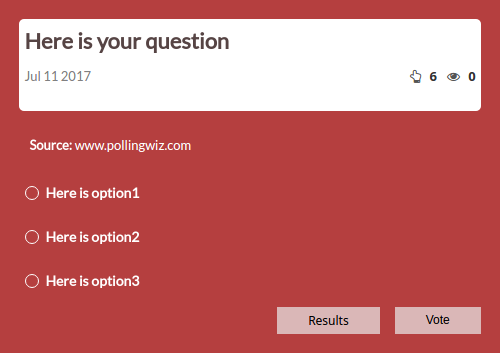 We want your polls to be human only, the following describes how we prevent vote manipulation. We store collected information in a secure database which is powered by an analytics application ‘Ganitix’ and make every effort to ensure security against vulnerabilities. We undertake the considerable effort to ensure security we cannot provide absolute assurance and so we encourage all users to exercise discretion when providing personal information. Polls deemed to be offensive, illegal or defamatory or in violation of our terms may be removed at our sole discretion without notice. 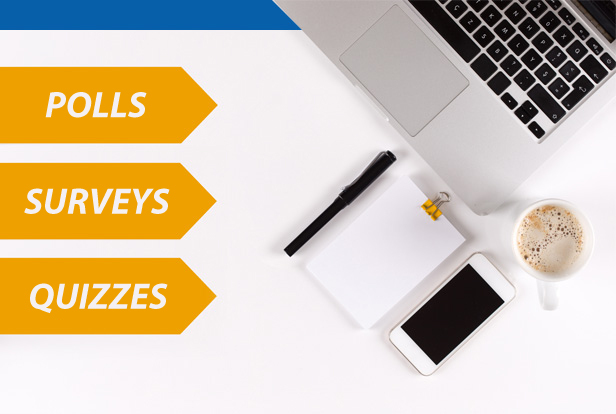 If you have a complaint about a specific poll please contact us via the link below and make sure you send us the link.